Tonbridge Daily: It's going to be a great day to be in Tonbridge!!! It's going to be a great day to be in Tonbridge!!! The next Tonbridge Farmers Market is on Sunday June 9, and it's going to be a big day for the town as the Carnival Procession and Fair will be happening on the same day in the afternoon. What a great day to be in Tonbridge. There are over 65 stalls booked, and this means it's going to be the biggest market happening in Kent, but that's not all as it's the Market's 2nd Birthday. It's two years since the first Tonbridge Farmers Market appeared in our town. A chance was taken, and the organisers had absolutely no idea if the people of Tonbridge would support or even want a Farmers Market. Two years later, and with over 50,000 customers, we all know the answer is an unmistakeable YES. 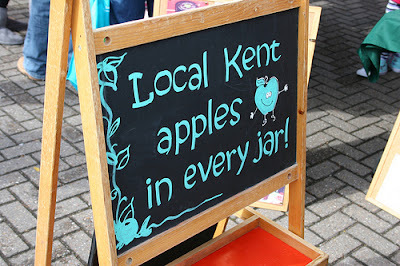 In this short time they have become the biggest and best supported Farmers Market in Kent, and probably in the South of Kent. They have become runner up in the Taste of Kent Awards, and Best Farmers Market category. 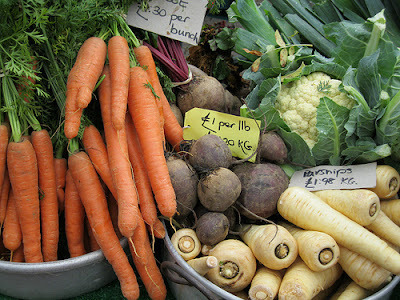 They have also been nominated and short listed for the BBC Food and Farming Awards. 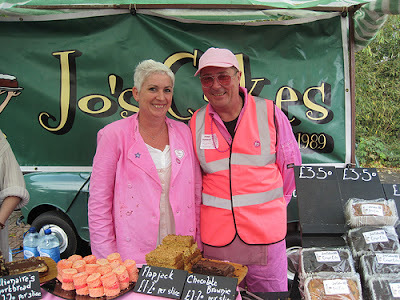 Tonbridge Farmers Market with its sister market, Elm Court, and a number of producers were invited to the Jubilee Rooms at the Palace of Westminster by Tracy Crouch MP on May 15 to promote and to tempt MP's with fresh Kent produce.